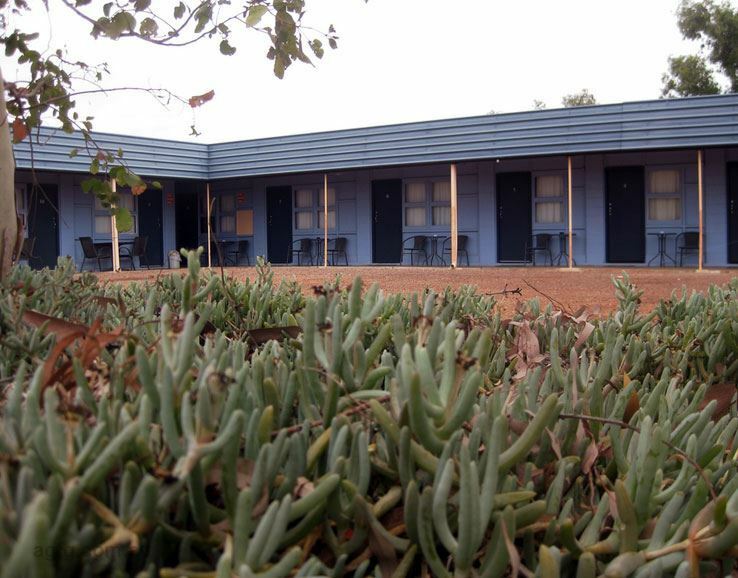 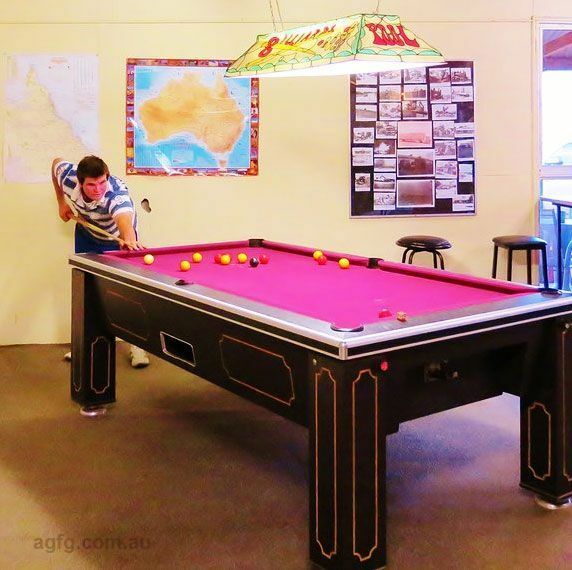 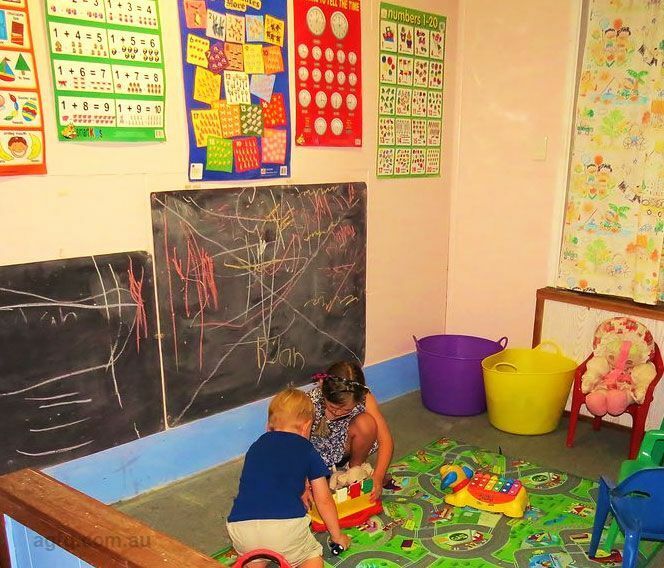 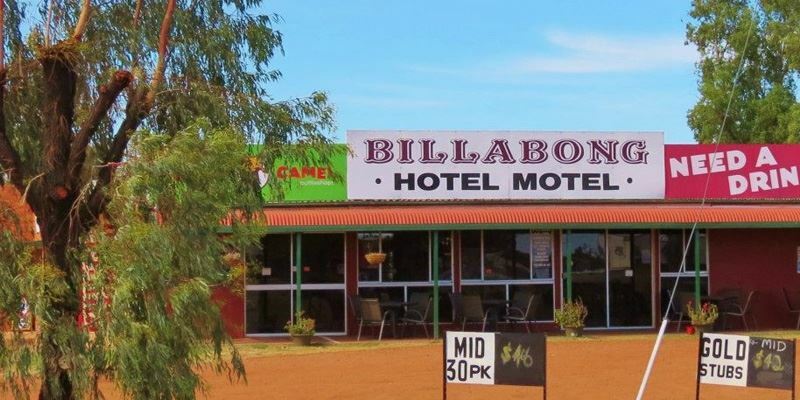 Quintessentially Australian, Cunnamulla’s Billabong Hotel Motel provides clean and comfortable accommodation, cold beer, pub style fare and a friendly welcome. 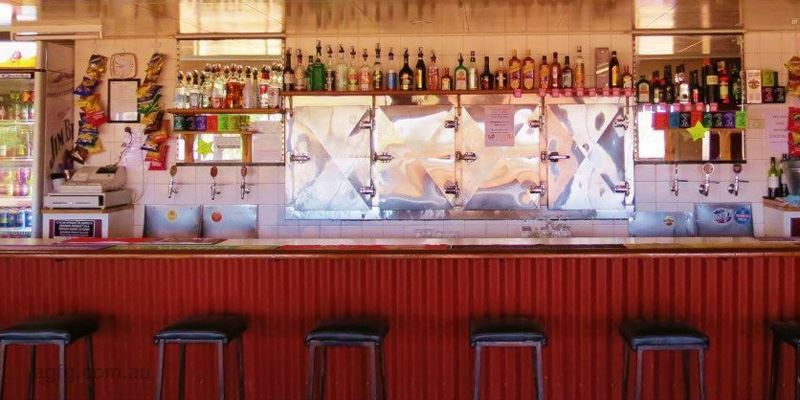 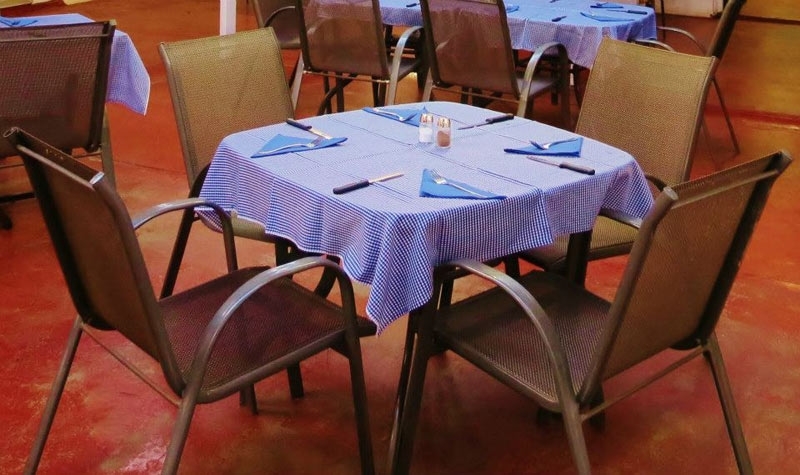 With its distinctive corrugated roof and local country feel, The Billabong Hotel Motel is a great spot to sit on the deck with a drink or two and a hearty meal. 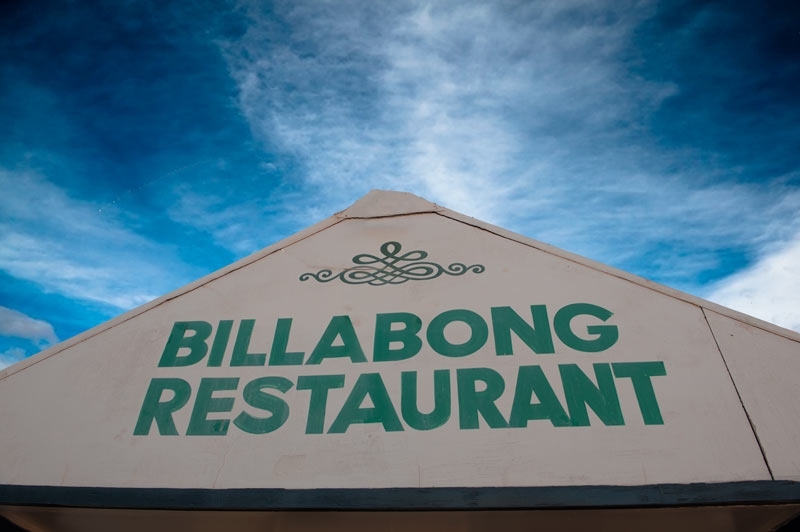 The Billabong is all about old-fashioned hospitality, so rest assured that your cup will never be empty and you won’t leave hungry. 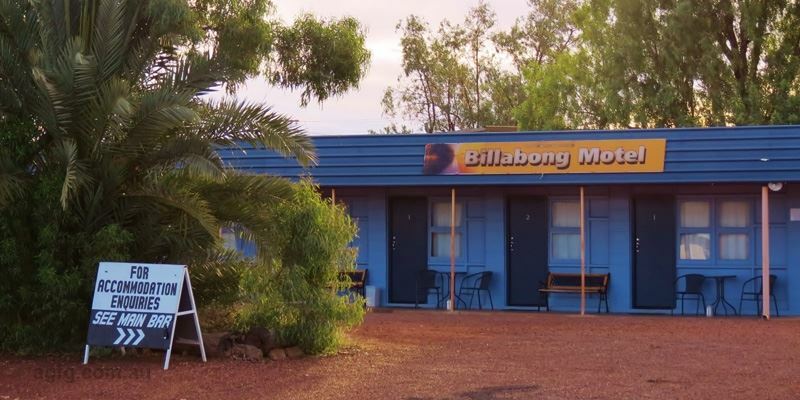 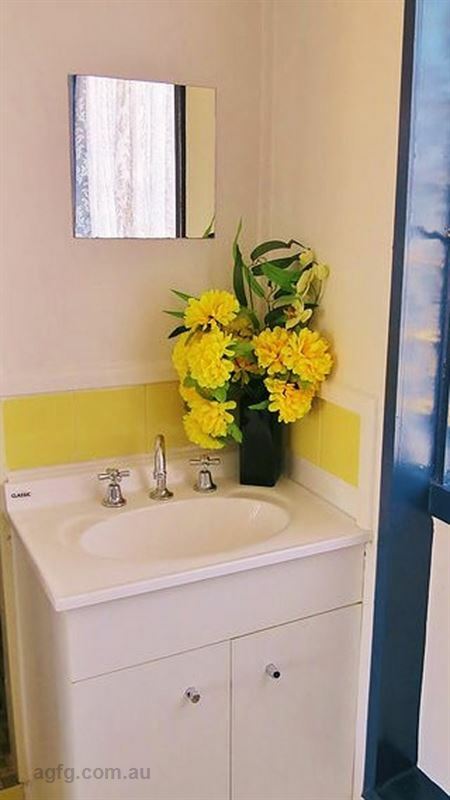 For comfortable accommodation, The Billabong Hotel Motel has 12 bright and warmly appointed rooms available, all with air conditioning, cooking facilities and wireless internet connection to ensure you stay up to date on holidays. 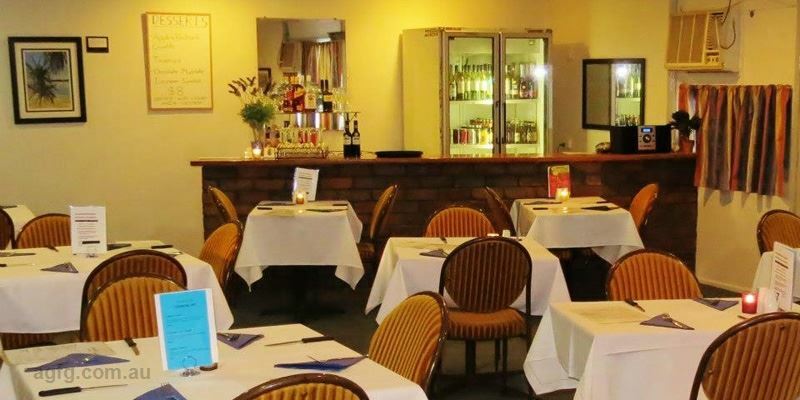 Room service is also available, but those who prefer to mingle head to The Billabong’s downstairs restaurant.